Red ants communicate in group. 4k00:20Hundreds of swarming termites. running up and down the length of a rotting. deadfall branch. hd00:16 Frosty morning in the winter woods. Siberia. hd00:13Close up of desert shrubs in the Little Sahara desert located in Utah during a beautiful colorful sunset. 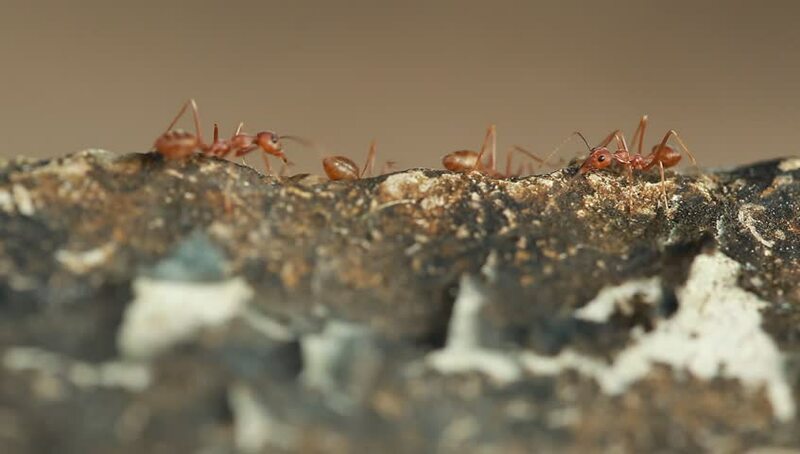 hd00:11Fire ants, Soldiers reaching skyward to protect the worker ants below. Macro. hd00:17 Frosty morning in the winter woods. Siberia. 4k00:07Detail of dry leave from vine tree in a vineyard for wine production hold with wire. Autumn fall season. Camera moving downwards. Sunset golden hour.